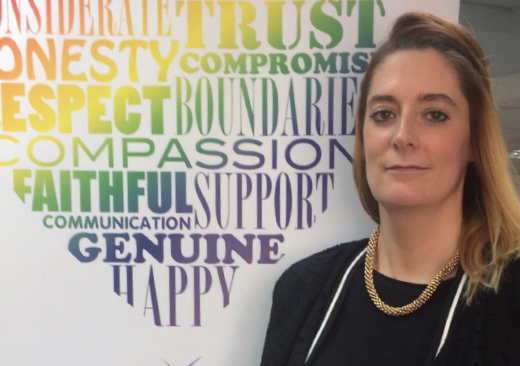 Michelle Blunsom who, as CEO of East Surrey Domestic Abuse, is spearheading the fight against it. East Surrey Domestic Abuse Services is an independent charity providing outreach and associated services in the borough of Reigate & Banstead and the districts of Mole Valley and Tandridge. 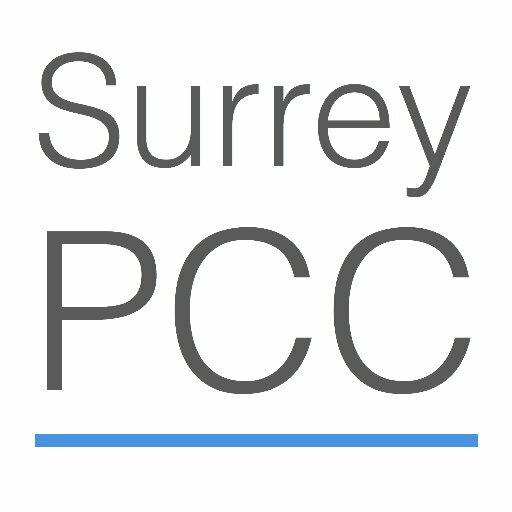 The organization also coordinates Surrey’s wider outreach service, working with a number of other local providers to ensure all of Surrey’s residents have access to high quality DA support.